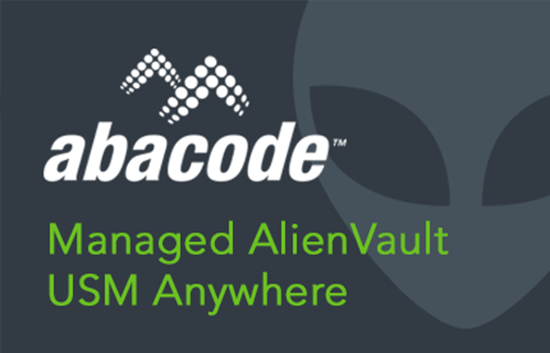 Abacode's Managed USM Anywhere combines the best-in-class threat detection technology from AlienVault with the assurance of 24/7 monitoring by US-based SOC professionals. 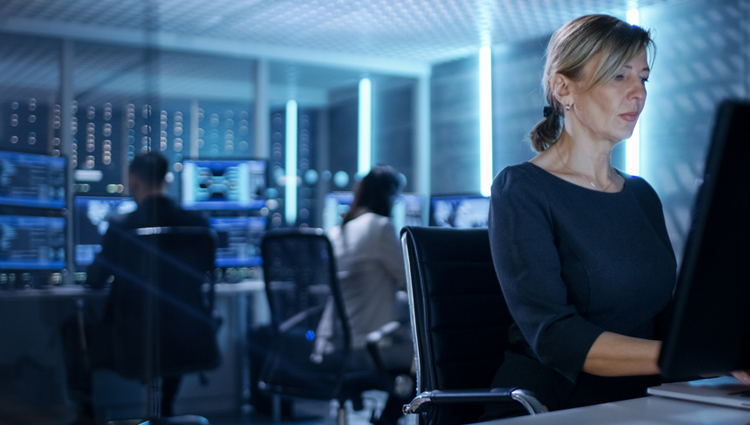 Get the most value of AlienVault USM Anywhere by letting the experts configure, manage and monitor USM Anywhere for you. 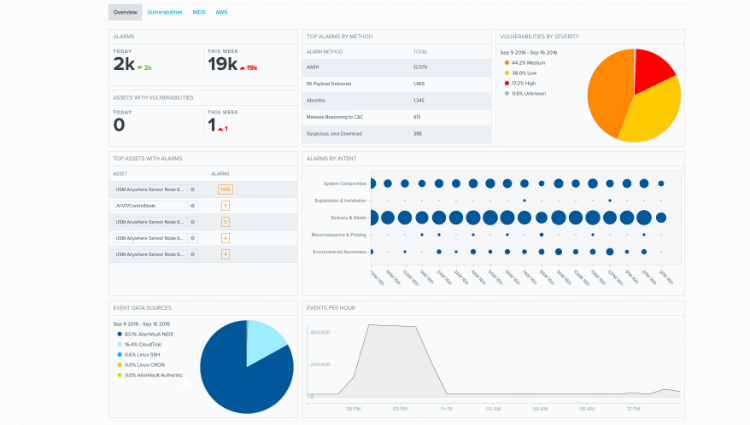 Get centralized security visibility of your USM Anywhere deployments directly from within the ConnectWise Manage portal.